There are a wide range of lodge and tented camp options available. Clients often are confused by the term tented camp. The image of basic camping often comes to mind. 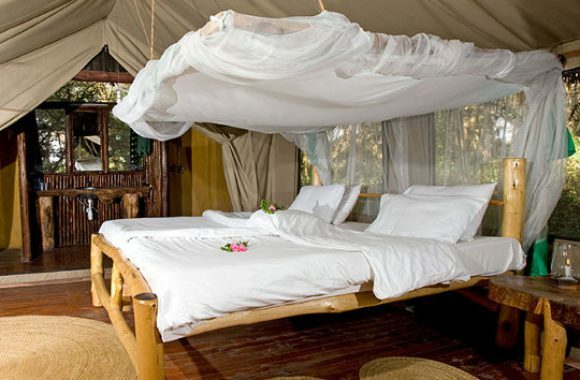 There are some very luxurious tented camps with hardwood floors, lavish furnishings, with electricity and hot water. Outlined below are the different categories available. For specific options, we will give you the best options as we work out your itinerary. This category embraces all hotels, lodges and resorts that cater primarily to the international leisure or business traveler and would probably be accorded a two to four star ranking internationally. This is the category to look at if cost is not a major consideration and you require hotel accommodation that of a standard you would expect at home. 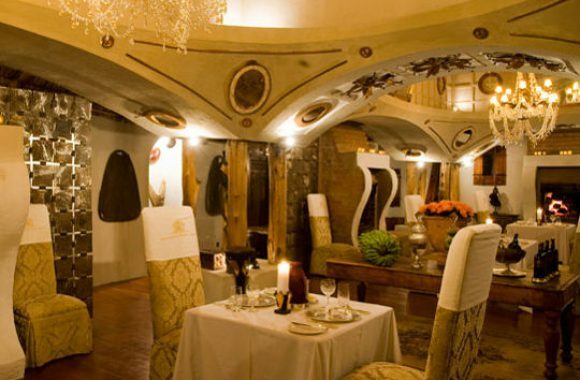 This embraces those hotels which for one or other reason could not truly be classified as upmarket but are also expensive or of a sufficiently high standard that they cannot be considered budget lodgings. It embraces decent hotels or lodges in recognized tourist areas that charge considerably lower rates than their luxury competitors but are clearly a notch or two above the budget category. This is the category to look at if you are traveling on a limited but not a low budget and expect a reasonably high but not luxurious standard of accommodation. The hotels in this category are generally aimed at the local market and they definitely don't approach international standards but they will usually be reasonably clean and comfortable and a definite cut above the basic guest houses that proliferate in most towns. This is the category to look at if you are on a limited budget but want to avoid total squalor. There are two types of camp sites used. Inside of the parks/reserve the campsite are out in the open with very basic toilet and shower facilities. There is a fenced in area to keep food, otherwise no other protection. The campsites most likely will have animals wandering through during the night and early mornings. They do not disturb the tents (unless you make the mistake of having any sort of food inside the tent) but going to the toilet alone during the middle of the night presents a small risk. The other type of camping is outside of the parks in nearby towns. The area will be walled/fenced in and be part of the property of budget lodges. Most likely there will be a bar, restaurant, gift shop and sometimes a small swimming pool available. 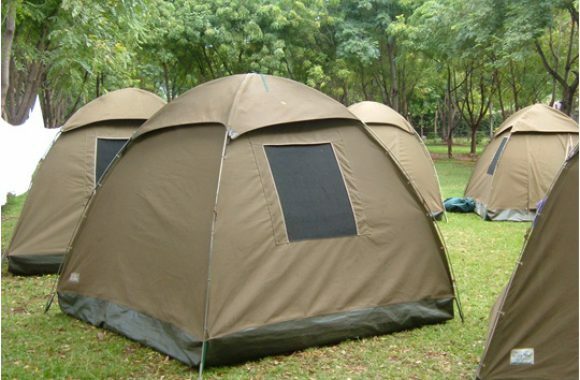 This type of camp is often used when visiting Lake Manyara and sometimes Tarangire National Parks.